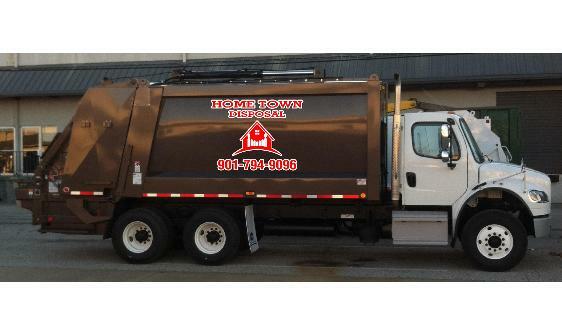 With over 25 years of experience in the solid waste disposal business, locally owned Home Town Disposal can handle your specific waste disposal needs. We service residential and small business accounts with once per week service in the Memphis, Shelby and Fayette county areas. We are specialists in residential and small business waste collection. New service is available immediately with 95 Gallon carts usually delivered within 1 to 5 business days..